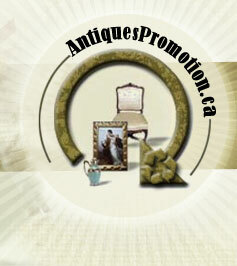 Step Back Antiques and Auctions, based in Charlotte County New Brunswick, provides appraisal and auction services within the province. 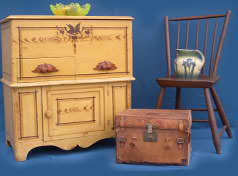 Our experienced and personal approach assures our clients their items will be fairly evaluated. 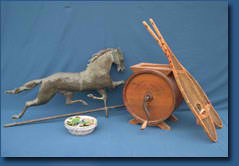 We are always interested in considering on-site auctions. 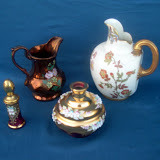 We purchase individual pieces or estates and will sell on consignment. 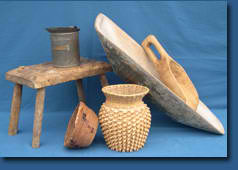 main specialities are American Furniture, European Art Glass, European Pottery, Folk Art, Crocks & Jugs, Figurines.